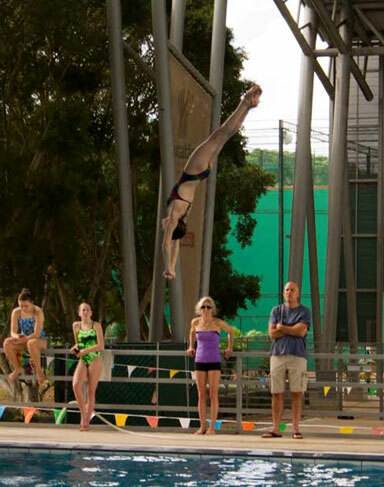 Elli trains and competes on 1m and 3m springboard, which she started at the age of 4. She loves "ripping" an entry and says you can't beat the adrenaline of learning a new dive! She says the sport of diving has taught her perseverance and overcoming her fears, as well as learning to trust her coach. She is inspired by her family and admires US Olympic Gold Medallist Laura Wilkinson. Elli has qualified for and attended Junior Nationals for the past 5 years, where she has placed 4th on 1m and 3m. She has competed in Los Angeles and placed 1st on 3m. She always has snacks in her dive bag because she says she loves to nibble!